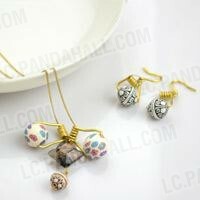 Summary: Polymer clay beads are flexible beads in jewelry making because of its versatile shapes and nice surface patterns. You can absolutely use your creative skills to make unique crafts with it. What is polymer clay? Polymer clay is a kind of hardenable modeling clay made from a combination of Polyvinyl Chloride (PVC), and color pigments. 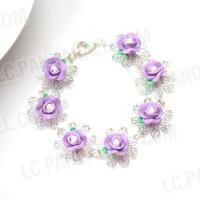 It is a product with plastic-like characteristic and very versatile for different crafts. Polymer clay beads are often created as small sculptures that can be used in stretched bracelets, necklace pendants and other jewelry making. There are many different shapes of polymer clay beads, such as round, oval, flowers and animals shaped, etc. The most common polymer clay beads are round. 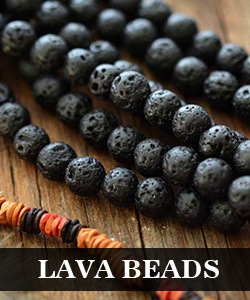 These beads can be more interesting and beautiful once added more than one color, or made into other irregular shapes. 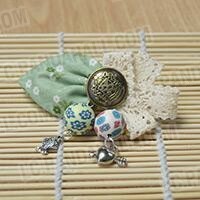 And in order to meet the craftsmen’s needs, different sizes of polymer clay beads are available on our site, ranging from 4mm to 40 mm+; and the middle hole where a thread pass also differ in size so as to coordinate with strings. 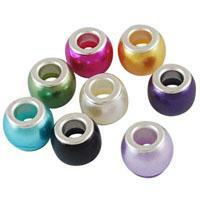 With its colorful surface patterns and versatile shapes, these beads are widely used in jewelry making crafts. Some polymer clay jewelry ideas are as follows for your reference. 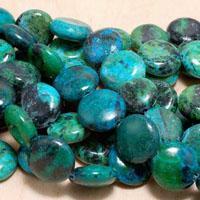 Polymer clay beads are one of the best remarkable jewelry making beads for your imaginative crafts. Come on and use your creative skills to make some polymer clay jewelry for your beloved ones.